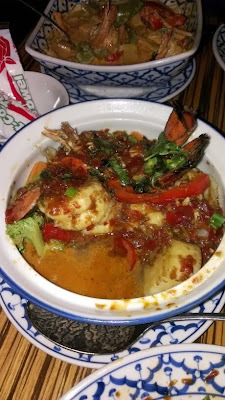 On Friday night I went to Thai Spice. It was my turn to choose for date night...and I was in the mood for Thai...but didn't want to go too far from my house. After my meals, I usually want to sleep – don’t judge me. 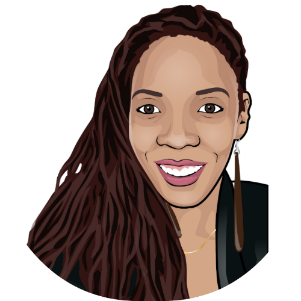 So I asked my foodie sister to recommend some places. 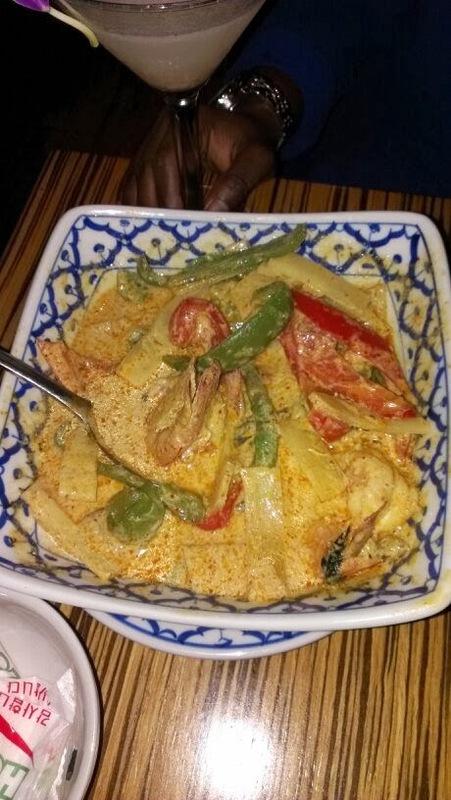 She did, but in the end decided to try a place that came highly recommend on Yelp - Thai Spice. Because it was Friday I called and made reservations for 8 to make sure that we wouldn't have to deal with the Friday rush. We got there a little early...7:45 to be exact, but figured we would just sit at the bar until it was time to eat. As it happened though, they seated us immediately...a two seater in the hallway. The place is decorated well, dark, with reds and booths, lighting is very dark and dramatic. We found out later that the space is quite small, but they used mirrors at the end of the rooms to make it appear larger. Don’t expect bright light in here. The tables were lit with candles...we actually asked for a bigger one so that we could see our food better. Anyways, they gave us a list of the featured meals for the night AND their regular menu. The wine list is HUGE! I had a Lycheetini and He ordered Mangotini. 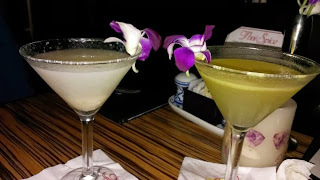 The Mangotini was good...but the Lychee tini – Simply amazing. Clean crisp and they did not skimp on the Tini Part. Strong! We had two of those. On Drinks – I win! 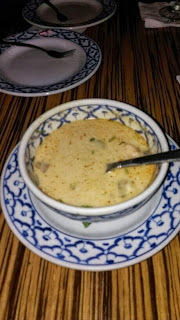 For the appetizer, he chose Seafood Coconut Lemongrass Soup - Medley of fresh shrimp, scallop, grouper, calamari, blue crab. I had the Fresh Rhode island mussels - Simmered in a slightly spicy lemon grass broth with fresh basil and served with crispy naan bread. 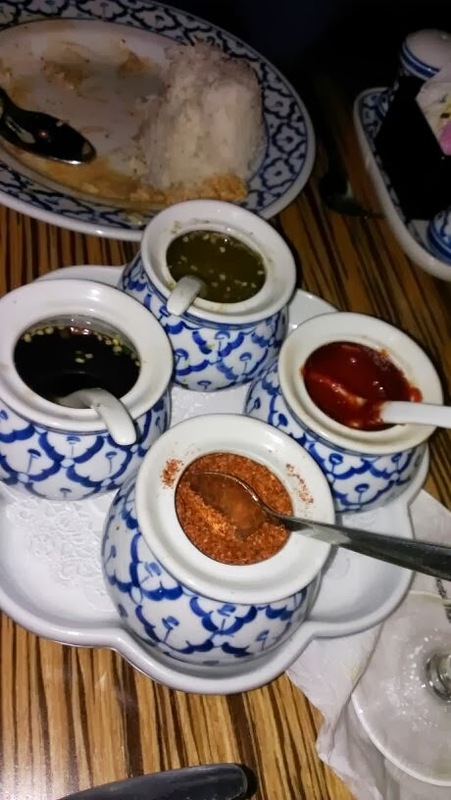 My Mussels were great - the sauce was sticky and sweet but delicious [all our food was ordered hot] you have a choice for the degree of heat you can have your meals at Mild, Medium Hot, and THAI hot. Our server Marshall [ask for him – well spoken, attentive] explained it to us. minutes after the first sip. A True medley of flavors - where none overpowered the other. It was fantastic. - So much so that we had to stop eating it to so we would have a fair chance with the entrees. 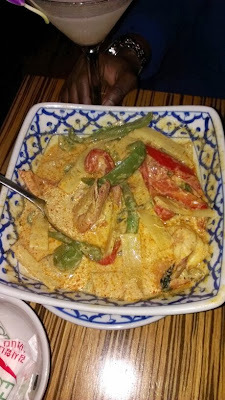 For the main meal I has shrimp red curry - Jumbo wild caught white shrimp sautéed in red curry paste, coconut milk, zucchini, bamboo shoots, peppers, asparagus and fresh Thai basil. 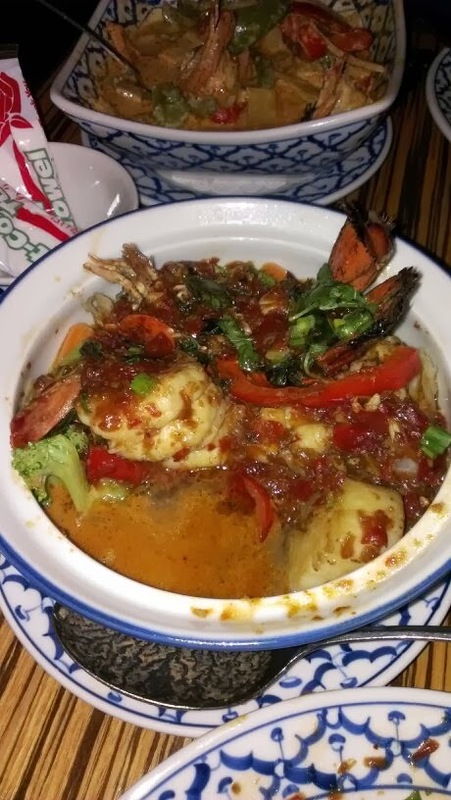 He has the Sea Food clay pot - Jumbo wild shrimp, fresh diver sea scallops and Maine lobster tail simmered in a clay pot with exotic Thai herbs, garlic, wine, chili sauce and basil. We both won on these…but we couldn't finish!! We had to take most of it home. I had a double shot espresso afterwards just to give me enough energy to get to the car. 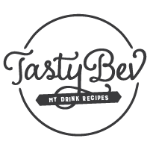 Please, please try this place. The space is smallish, but the food more than makes up for it. There are booths outside too if you’re interested in sitting outside in this Florida weather. The place was packed the entire time we were there, but you didn’t feel overwhelmed by the traffic at all. Great for date night, but for groups too. We could have shared a meal...and they let you. There’s a sharing fee! 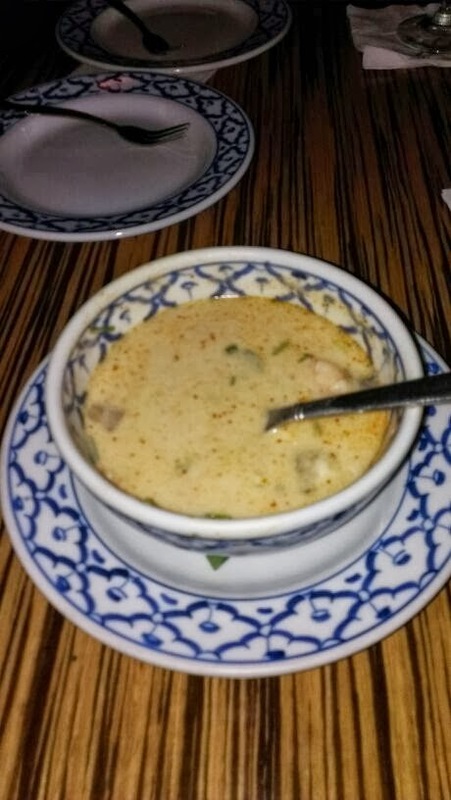 The soup though was the clear winner….so much so that we went back the day after JUST for lycheetinis and soup. – Don’t Judge Me! Ask for Nicole at the Bar! I give them 5 stars. I intend to be a regular.